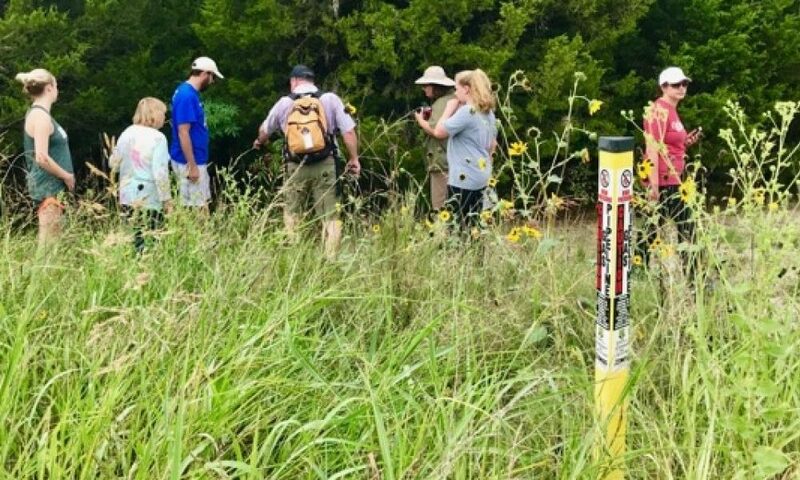 Green Source DFW reporter Amy Martin joined a final walk through Beck’s Creek Prairie in Richardson, guided by Eric Reed, the Richardson attorney who led a four-year campaign to save it from development. Photo by Amy Martin. For years Richardson attorney Eric Reed labored for a solution to save the rare Blackland Prairie remnant. The meadow lay forgotten at the back of a corporate campus that adjoins a large utility easement, a block from his home. He’d thought it part of the nearby Woods Park greenbelt — until the surveyors showed up. Reed, a Choctaw descendent, calls the 11-acre historical grassland with flowing springs and riparian woods Beck’s Creek Tallgrass Prairie. He named it for the creek, Beck’s Branch, which the prairie’s springs feed. It and a few dozen acres straddling the Richardson-Plano border were recently granted residential zoning. Construction equipment is now poised, ready to cover it all with high-dollar homes. 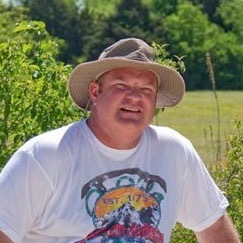 Eric Reed has been advocating for Beck’s Creek prairie for the last four years. Photo by Karl Thibodeaux. On this day, Reed walks with a half-dozen people and his daughter. He relates a meeting here a few years ago with a Richardson elected official. She walked in her strappy dress sandals from the concrete path to a few yards from the mow-line. Looking over what she must have thought was an unkempt field, she said (according to Reed) “I’ve seen all I need to see” and left. Acacia on Beck’s Creek prairie. Photo by Eric Reed. I watch the orange gulf fritillary butterflies work the bold yellow blooms of Maximilian sunflowers and wonder: Did she have children? What if they asked why most of the butterflies and pollinators they saw were in captivity or books? 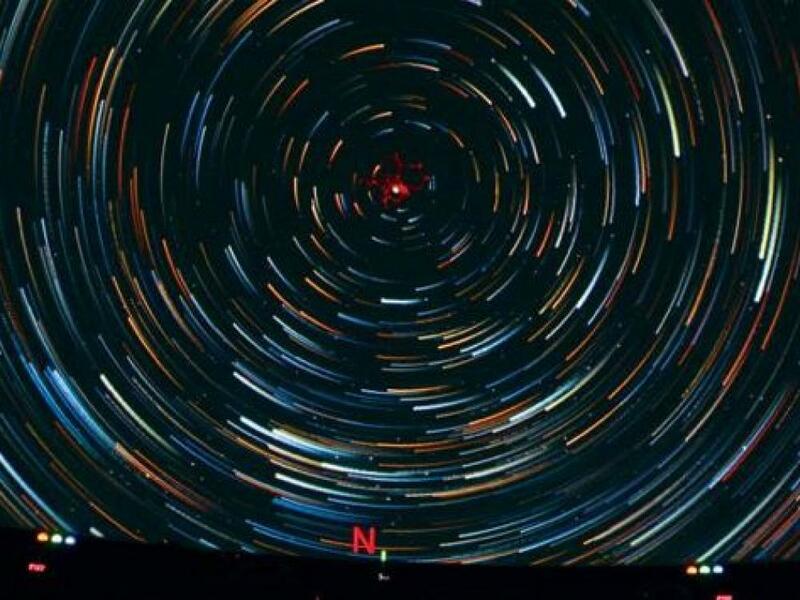 Why was it so hard for her to connect these dots, to see the connections, the logic of why we preserve these things? If only she’d been brave enough to step from what she knew into what she didn’t. The unruly field would’ve transformed into a living mosaic. 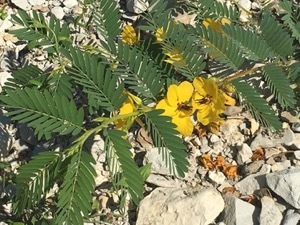 The filigree leaves and yellow pom blooms of the prairie acacia would tickled her feet. 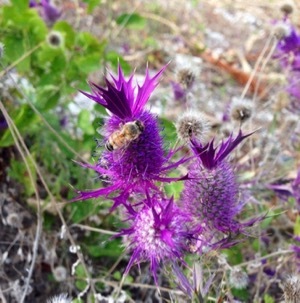 The native purple ruellia and eryngo look like the petunia and thistle of landscaped yards. Would that impress? A spring-fed creek runs through the prairie. Photo by Eric Reed. The springs’ prodigious flow carves sinewy chasms in the late Cretaceous limestone, creating cool mini-canyons replete with ferns. We scoot down the chalk-rock sides into the creeklet. The kids and dogs among us are unable to resist the cool, clear spring-fed waters. Fossils practically jump out of the banks. The woods along the deep creek, rich in pecans and chinquapin oaks, Texas ash and cedar elms, today are dotted with the emerging white berries of roughleaf dogwood, a phenomenally popular food with songbirds. Soon the rusty blackhaw leaves will turn lavender, pink and red. Persimmons already hang orange and almost ripe on the branch. 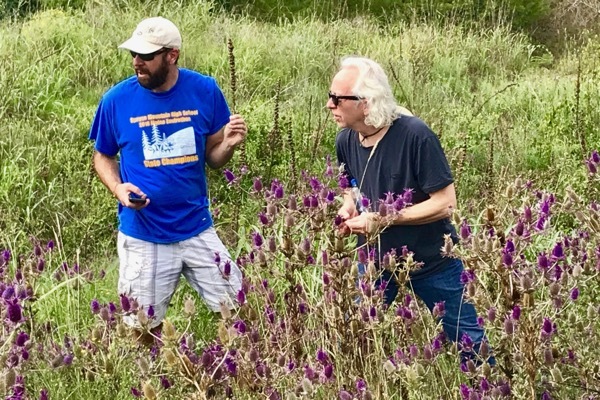 Tony Strohmeyer, a Richardson environmental science teacher, and Don Young, founder of Friends of Tandy Hills Natural Area, take a last look at the prairie’s wildflowers. Photo by Amy Martin. With its mix of riparian corridor, open prairie and upland woods, the ten or so water-laced acres on the Richardson side would have been perfect for an outdoor learning classroom. Not just nature play, but tangible, visual lessons on geology, biology, hydrology, botany and ecology — fields where future jobs lay. 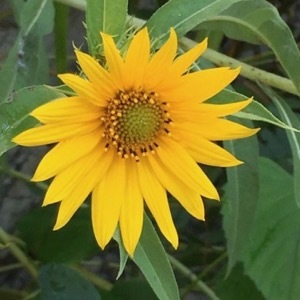 Maximilian sunflower. Photo by Eric Reed. Frustration pours from Reed like water from the nearby springs. There was money for an outdoor learning infrastructure from open space and urban habitat grants, he implores. 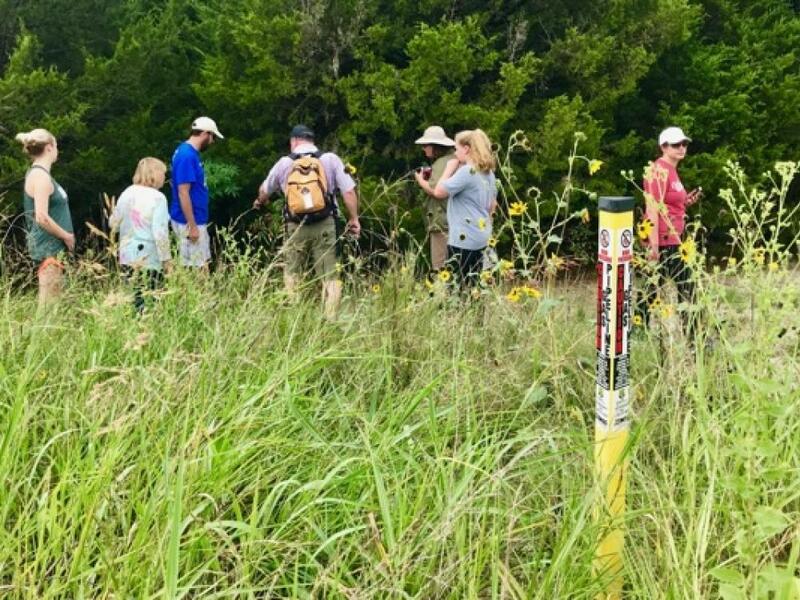 Jason Singhurst, an expert from Texas Parks & Wildlife, studied the prairie and decreed it to be high quality with few invasives and more than 180 native species, ten times more than a typical tree-edged field. City government apathy and development pressure, coupled with a lack of a formal friends association for the prairie, dooms this slice of rare beauty. Without a miracle, homes are coming. Death of the prairie is indeed imminent. Less than one percent of the Blackland Prairie ecosystem exists. Soon thousands of years of its existence will be bladed away. Streets will be paved, no doubt named after the meadows, springs, creeks and trees they destroyed. 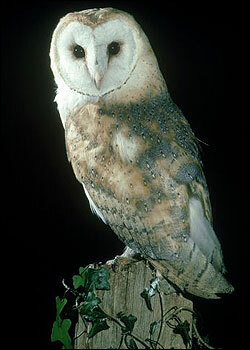 Invasive landscape plants will take over, decimating the native species upon which wildlife depends. 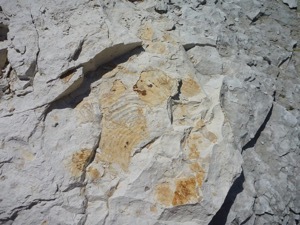 Fossils are abundant in the banks of the creek. Imagine a community’s history book, containing knowledge that many valued and depended on, preserved after thousands of others were lost, of which no digital copy exists. Then Richardson and Plano powers-that-be took that last copy and proudly set fire to it. About: Prairie remnant named for Beck’s Creek. Located adjacent to Wood Park in Richardson. The prairie is currently awaiting development. 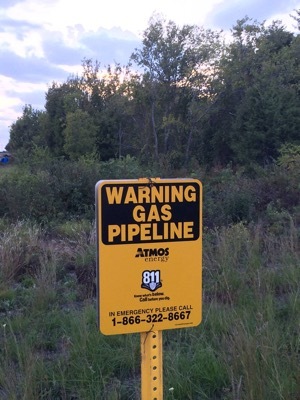 “We are standing on top of two natural gas transmission lines, 48-inch pipes that run at 1,200 psi without any odor for detection in them because it’s a transmission line. The pump station up there is where they put the stink into it and down-pressure it so it can go into homes. But if the transmission line leaks you’ll never smell it. On the Plano side, there are homes built within 10 feet of these lines and they don’t know it. “There’s also a jet fuel line all the way up from Houston that runs over a million gallons a day of JP-4 to DFW Airport. It’s just inches under the ground.